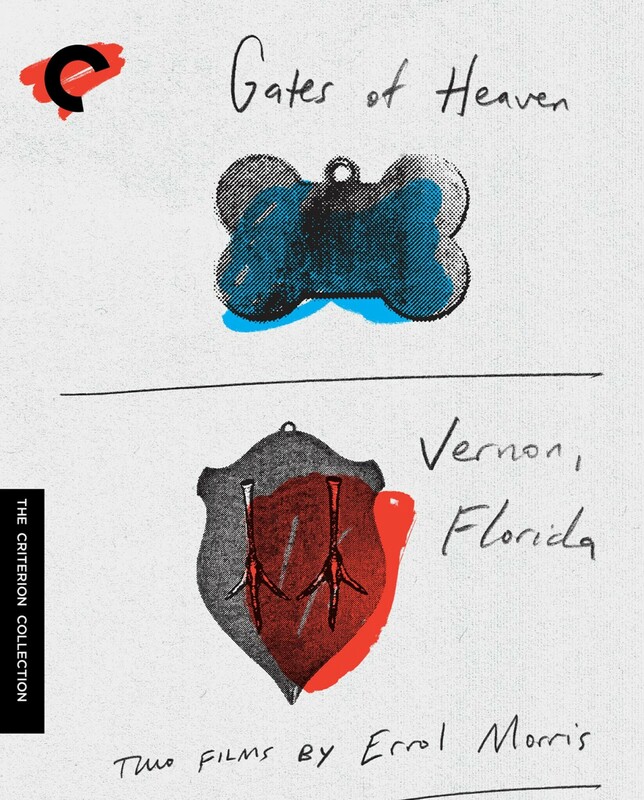 With his trademark mixture of empathy and scrutiny, Errol Morris has changed the face of documentary filmmaking in the United States, and his career began with two remarkable tales of American eccentricity: Gates of Heaven and Vernon, Florida. The first uses two Northern California pet cemeteries as the basis for a profound and funny rumination on love, loss, and industry; the second travels to a languorous southern backwater and discovers a handful of fascinating folks there—a determined turkey hunter, a curious minister, a laconic policeman—engaged in individualistic, sometimes absurd pursuits. Morris consistently creates humane portraits of true candor, and these early works remain two of his greatest and most provocative films. 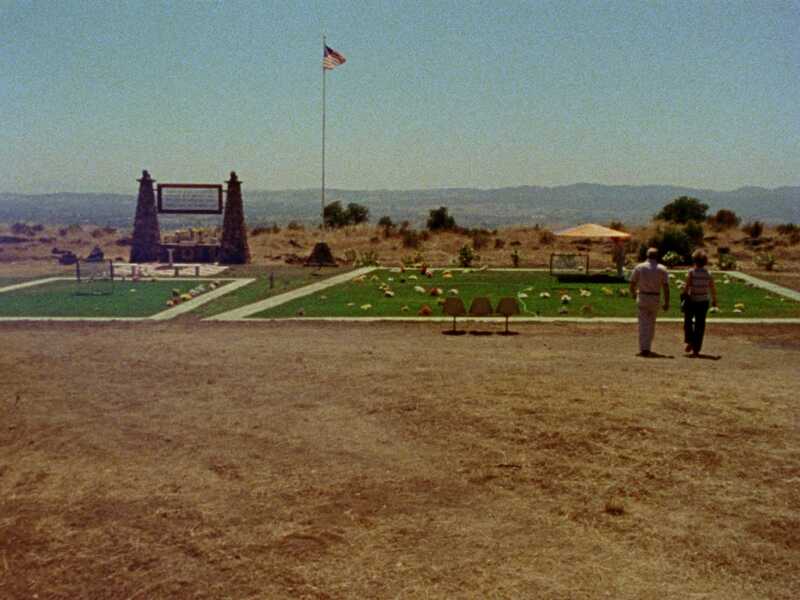 Errol Morris burst out of the gate with this brilliant debut feature, about two pet cemeteries in Northern California and the people involved with them. 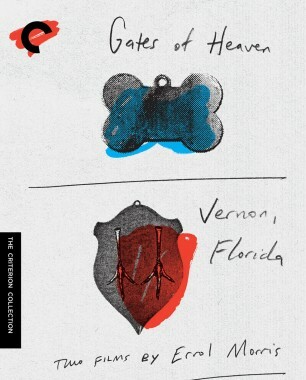 Such a description, however, can hardly do justice to the captivating, funny, and enigmatic Gates of Heaven, a film that is about our relationships to our pets, each other, and ourselves. Both sincere and satirical, this is an endlessly surprising study of human nature. Vernon is a town in the Florida panhandle surrounded by swamps. 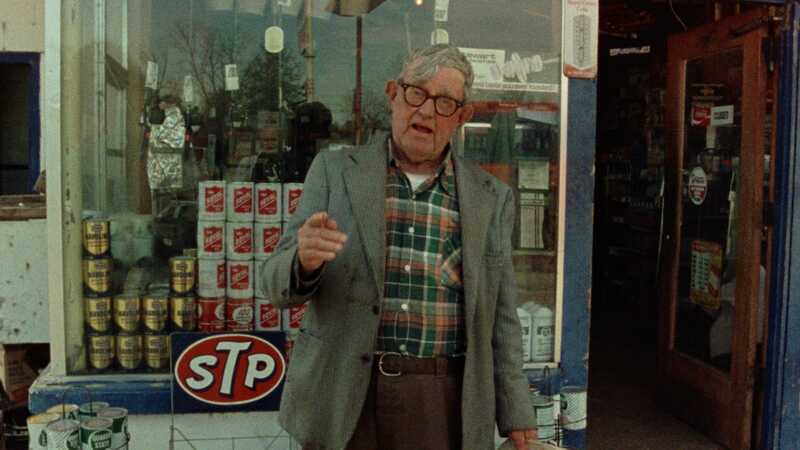 Here, Errol Morris found the quietly fascinating subjects for the follow-up to his galvanizing debut, Gates of Heaven. As ever humane yet sharply focused, Morris lets his camera subjects pontificate and perambulate the environs of this seemingly unremarkable little community. The result is a strangely philosophical work that cemented its director’ standing as an important figure in American film.